It may not look like summer outside but the perfume industry is certainly preparing for a long hot season of scented sunshine. When summer rolls around one takes the opportunity to dust the cobwebs off of those lighter, brighter and more citrus-centric fragrances that will cut through the unrelenting heat and will smell thoroughly alive under the gaze of the hot summer sun. In preparation for summer my Escentual column this week takes a tour of some great summer fragrances. It covers some of my go-to summer scents (my ‘summer staples’, if you will) such as Mugler Cologne as well as some brand new perfumes launched for summer 2014. Click here to head on over to Escentual and read my ‘Summer Scent Edit’ and don’t forget to let me know what your summer staples are! Image via Escentual. I write for Escentual as their Fragrance Expert. My views however, are my own. 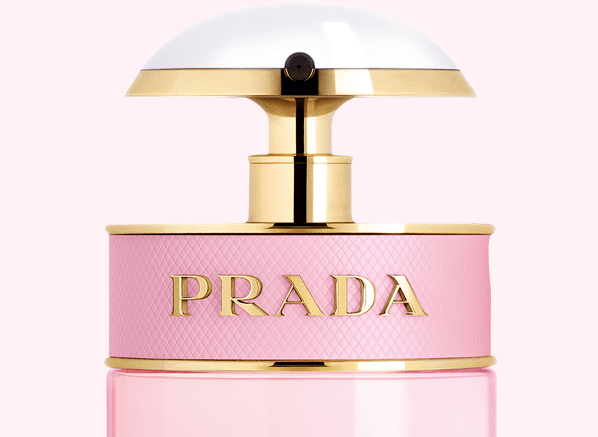 Posted in Escentual and tagged Escentual, Summer Fragrances, Summer Scent Edit. Bookmark the permalink. It’s great to see Luna Rossa on there, I think it’s very underrated. Sel Marin is fab too! I need to try more of the AC line. I’ve not sniffed this one yet, I don’t think. Ahh, excellent! I blooming love Cédrat Enivrant!! One of my highlights of 2014, for sure. i find Les Eaux Guerlain wonderful for summertime… in particular Eau de Guerlain & Eau du Coq… but then again i enjoy the ritual of the spritz; longevity & sillage are going to suffer. Eau de Guerlain rocks, I’m in total agreement. I do like the oomph (longevity and sillage) though! Diorella, Cristalle EDO, Estee Lauder Bronze Goddess, CB I Hate Perfume At the Beach 1966, Jicky EDP, Eau de Soir, Fifi Chachnil, Joy EDP. Lovely choices. Nice to see the CB I Hate Perfume in there. Ahh yes, Lime Basil and Mandarin is wonderful.